"Click" on the listings" links below:. Come out and see what Tybee Island has to offer. Visit " Discover Tybee Island" for tourism information and attractions. 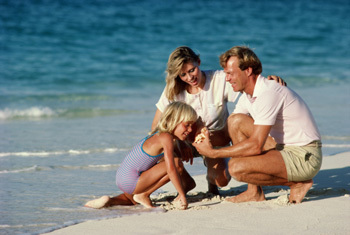 We believe you will find the island a great place to live! We offer the BEST listing information for the entire area! Our goal is to make finding a Tybee Island home easy with accurate and descriptive information for your home buying needs.